We don't need any other leagues as we have our PSL now, says Sarfraz. The Indian Premier League (IPL) is widely deemed as the most celebrated cricketing event all across the globe. 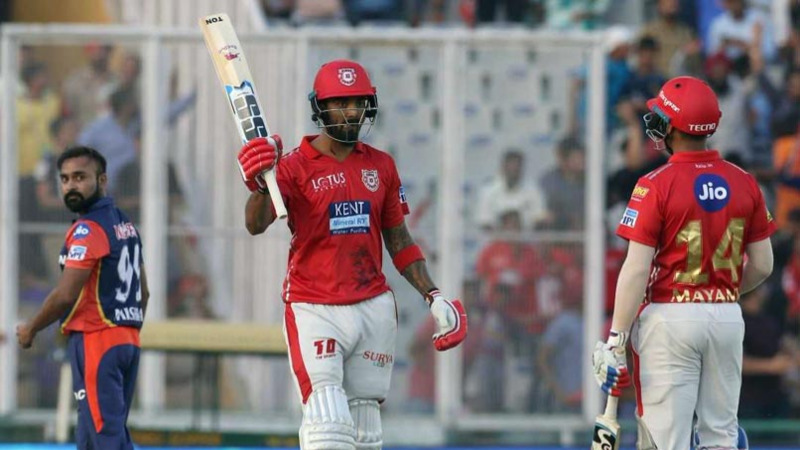 In 2010, the IPL became the first sporting event in the world to be broadcasted live on YouTube while the year 2014 saw it becoming the sixth-ranked sports league in terms of attendance. As per BCCI, the 2015 edition of IPL contributed ₹11.5 billion (US$182 million) to the GDP of Indian economy whereas the brand value of IPL in 2017 was US$5.3 billion. 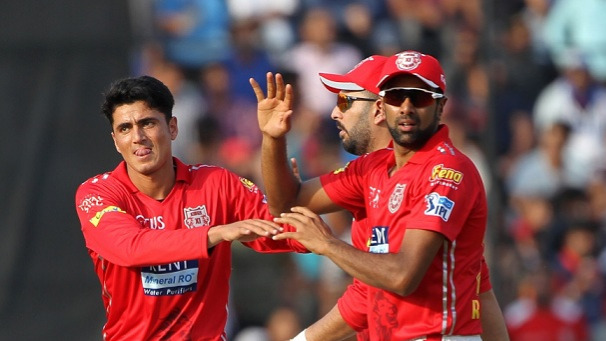 The top cricketers around the world exhibit their skills in the cash-rich Indian Premier League for about 2 months. 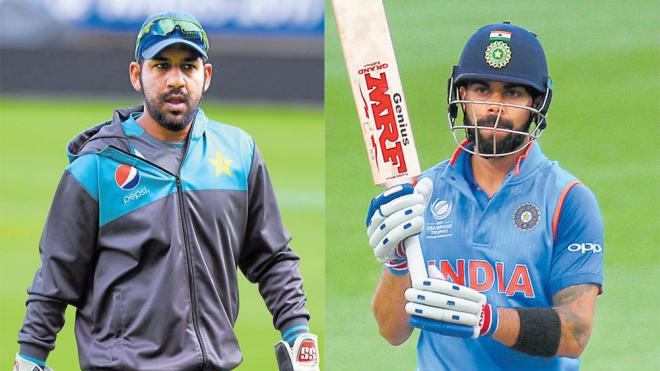 However, the Pakistan players are unfortunately not getting the chance to showcase their talent in it because of the cross-border tussle between the two South Asian arch-rivals. While most of the Pakistani cricketers featured in the inaugural edition of IPL, they were not invited in the following seasons primarily due to the terrorist attack in Mumbai in November 2008. Earlier the Pakistan players used to express their disappointment over their non-participation in the IPL, but in the last couple of years things have changed as they now have their own league by the name of ‘Pakistan Super League’. On Sunday (April 8), Pakistan skipper Sarfraz Ahmed said they have no issues if the Indians don’t invite them to play in their league. In an exclusive interview with Daily Express editor Saleem Khaliq, Sarfraz said: “Bilkul bhi afsos nahi hota aur jaise ke ab hamari league ho gayi hai to hamein ab kisi aur league ki jaroorat nahi hai… Hamari PSL best hoti jaa rahi hai, pahle saal aapne dekha achchi cheezen huyi phir doosre saal aapne dekha aur achchi huyi aur ab teesre saal jo cricket ho rahi hai.. Hamare PSL ka standard badhta jaa raha hai,” Sarfraz said which means “We have no regret of not playing in the IPL. Now our very own league – PSL is doing well. From the first seaosn to the second and third editions, it has improved a lot”. Sarfraz, who led Quetta Gladiators during the recently held PSL, also stated that the bowling talents in PSL are better than any other leagues in the world.